Part Korean and part Mexican... nothing's better. Watch out Chicago, Seoul is on its way! There may be a rivalry between the Chicago Cubs and St. Louis Cardinals, but it clearly doesn’t extend to Seoul Taco. This popular St. Louis Korean-Mexican joint confirmed its expansion into the Windy City in late May and will be located at 738 N. Clark St. in the spot formerly held by Mercadito Counter. 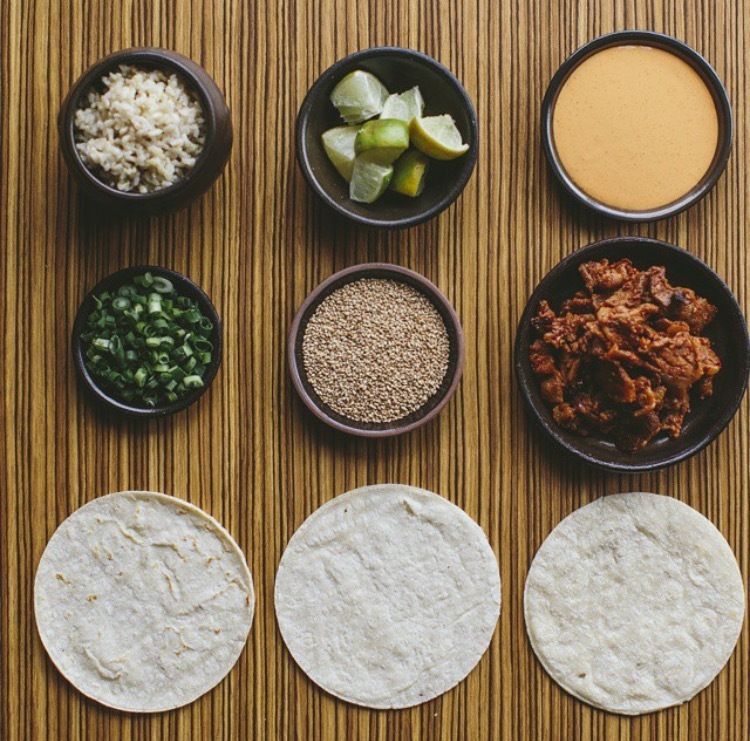 Owner David Choi launched Seoul Taco in 2011 in St. Louis as a food truck before expanding to a brick-and-mortar location in the city’s Delmar Loop neighborhood. Choi didn’t go to cooking school, but learned to love food from his family. 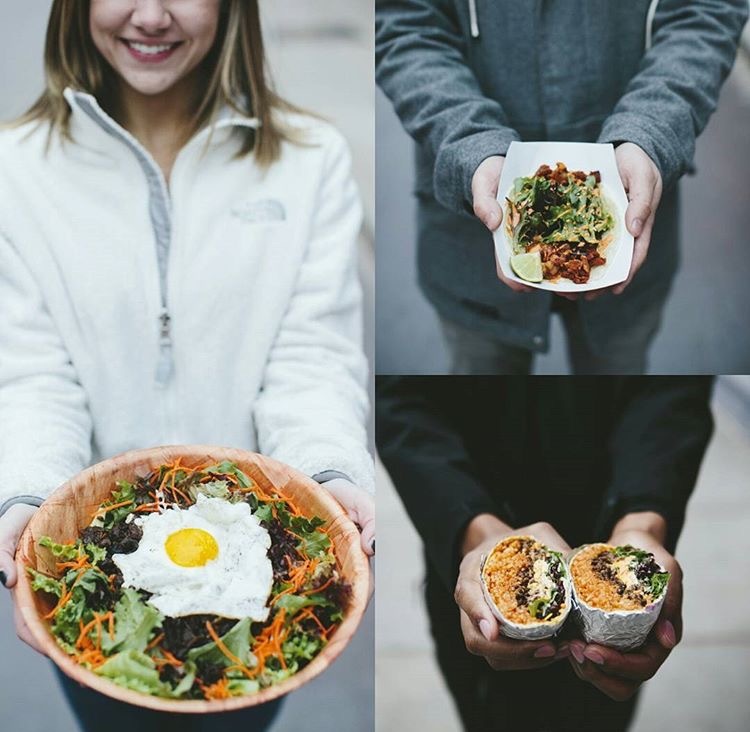 Seoul Taco’s menu contains several enticing options such as: tacos, quesadillas, nachos, whopping 1-pound burritos and classic bibimbap, which is listed on the menu as gogi bowls. Whether you’re a meat lover or a vegetarian, they provide you with both options to choose from. 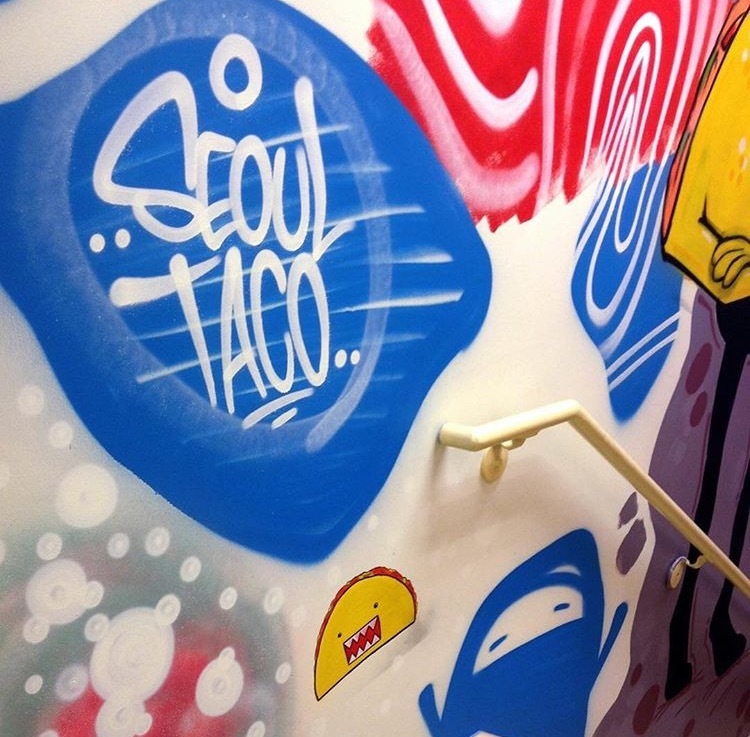 Seoul Taco is the perfect fit for Chicago’s growing food scene. 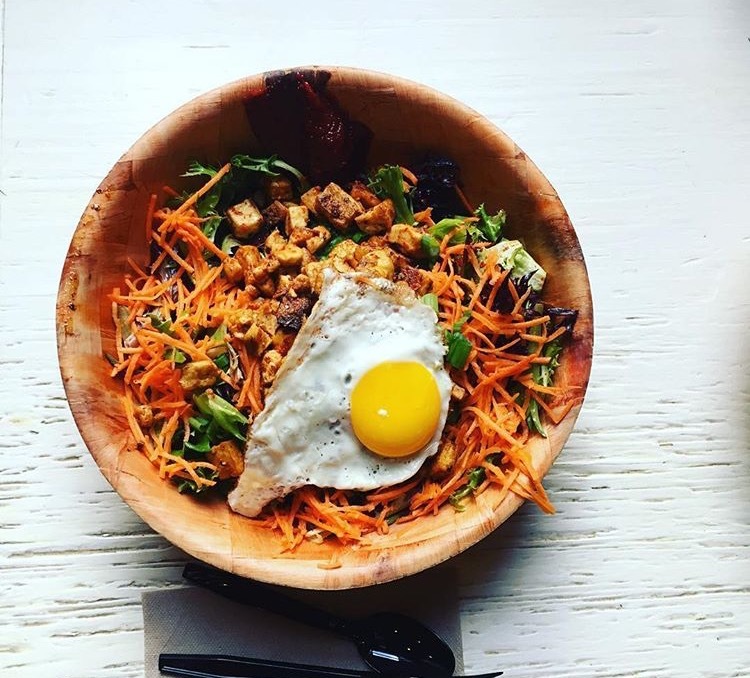 Seoul Taco has a hipster-ish vibe, fast-casual setup, aesthetically pleasing food along with a great menu with many options. I know I’m patiently awaiting the new locations opening and I hope you’re getting hungry.